Isabel’s sought-after opinion and expertise have been featured in a number of different media outlets. 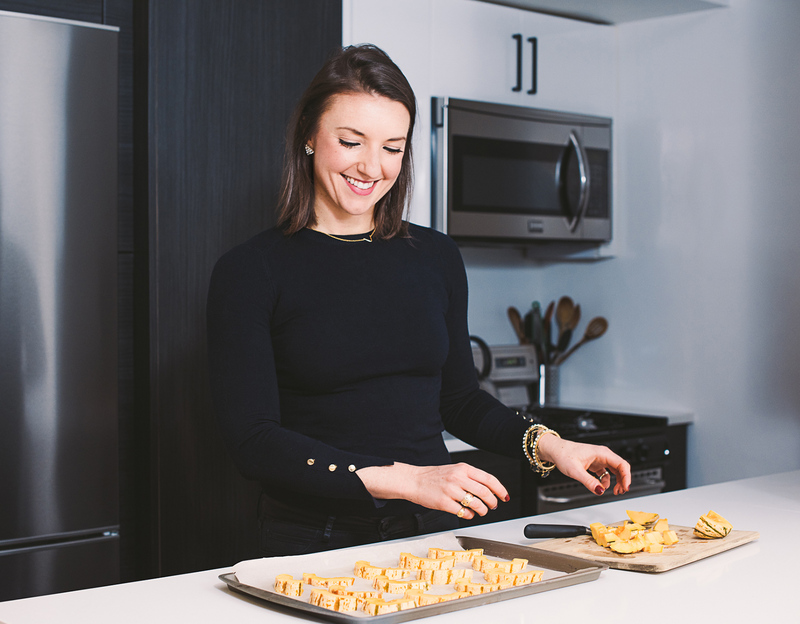 Isabel’s ability to simply and concisely communicate nutrition and health information make her an attractive candidate for media communication as she is able to connect with consumers and clients, helping them to make informed and healthful food and lifestyle choices. ”I love working with Isabel for many reasons. First, she always replies to my media requests at lightning speed. Whether I need help within two hours or two weeks, I know I can count on her to provide me with great insights. Second, and most importantly, the information she provides is always actionable, easy to understand, and supported by science. Over the past few years, she has become my trusted source for all things nutrition, food, and weight loss, and I'm constantly recommending her to my colleagues. This Milk Alternative is the Closest Thing to Cow’s Milk. But is it the Healthiest? What Are BCAA’s– and How Do They Affect Your Workouts? Is it Healthier to Follow a Raw Food Diet? Get in touch to begin our collaboration. Can’t wait to start!